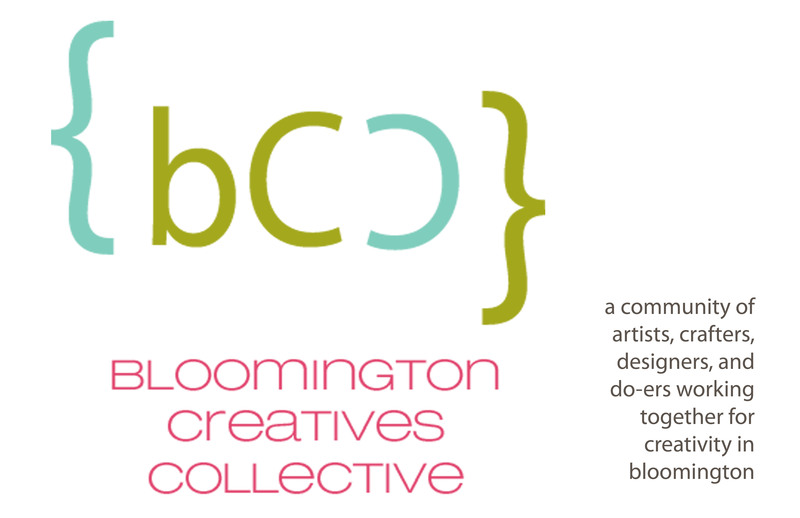 The Collective meets once a month in Bloomington, IN at locally owned and operated businesses to chat and share tricks of the trade, business advice, art adventures, and so much more! Visit our Facebook page to hear about the events each month and stay in touch with the Collective. Below are a list of shows/events that members of the Collective have taken part in in the past or wish to in the future (in semi-chronological order). Our friends in Cinci with Crafty Supermarket created a sweet list of summer/spring shows for 2013!